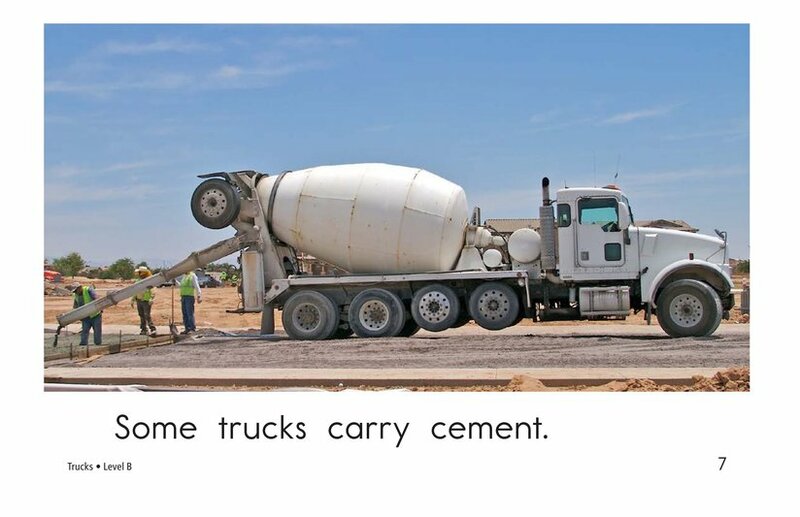 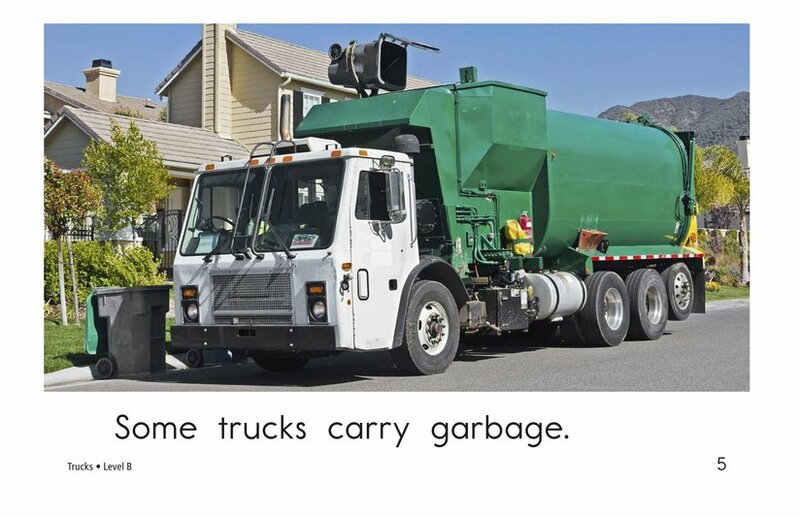 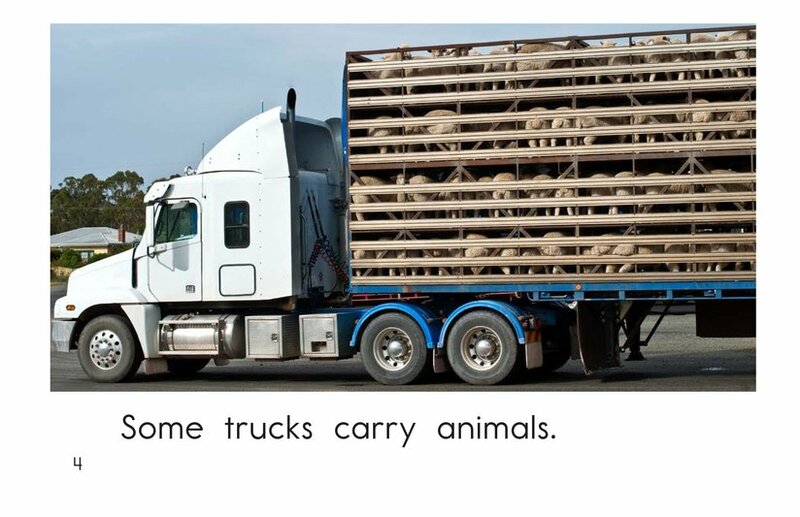 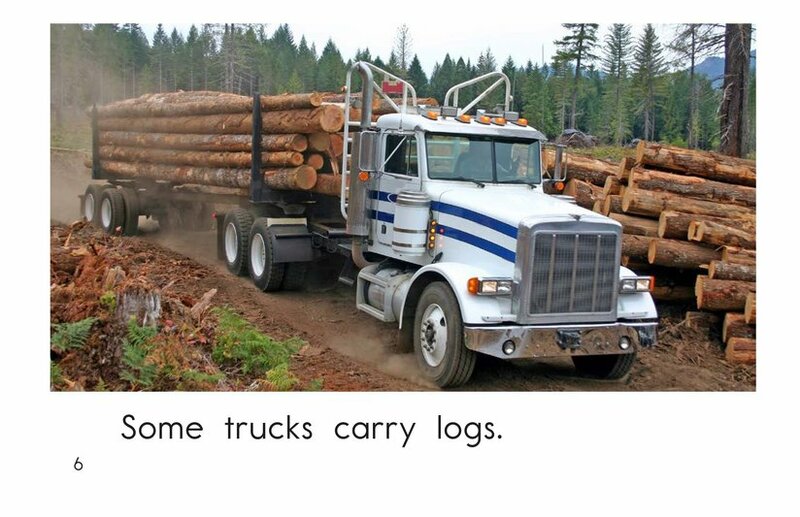 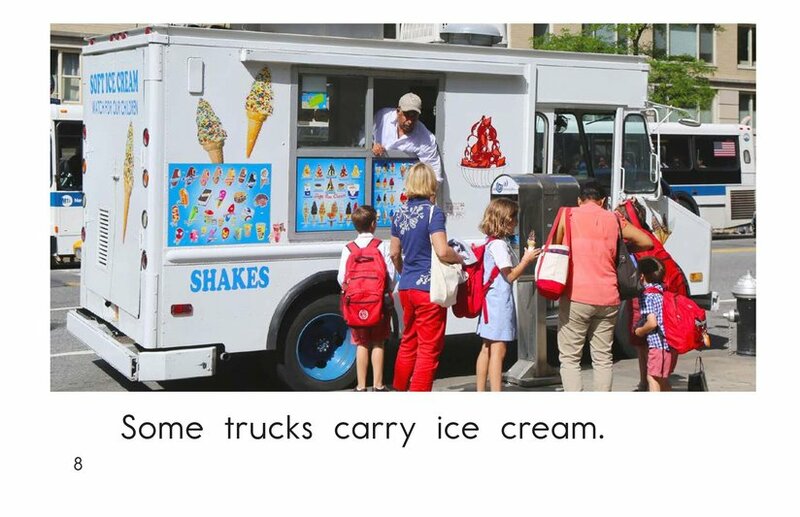 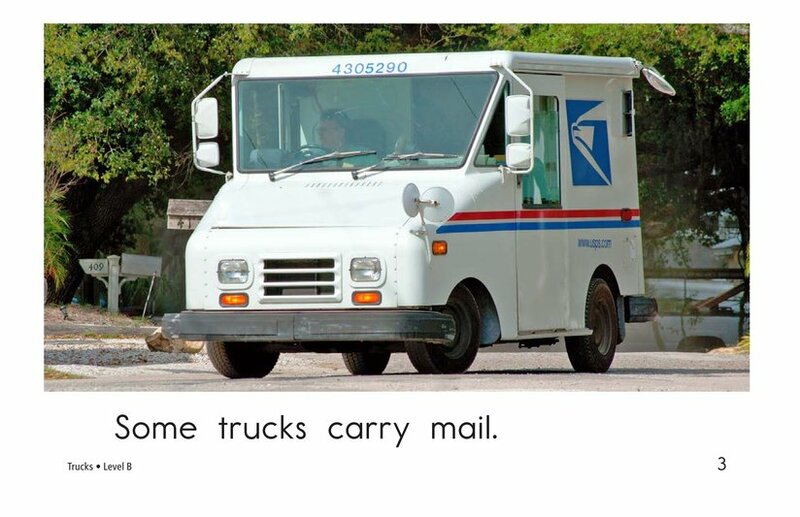 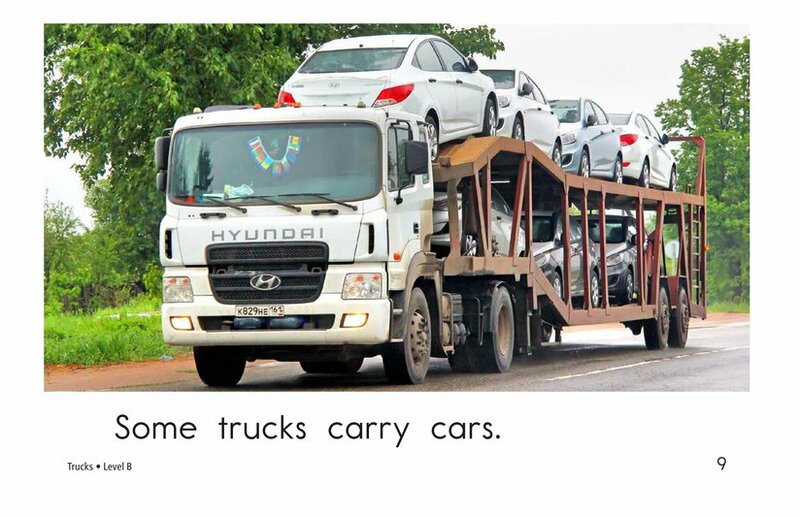 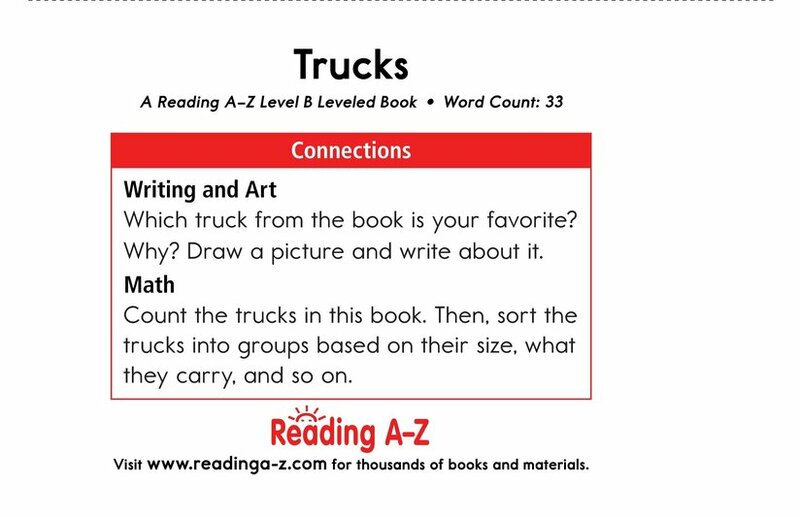 In Trucks students will learn about the variety of objects that trucks carry. 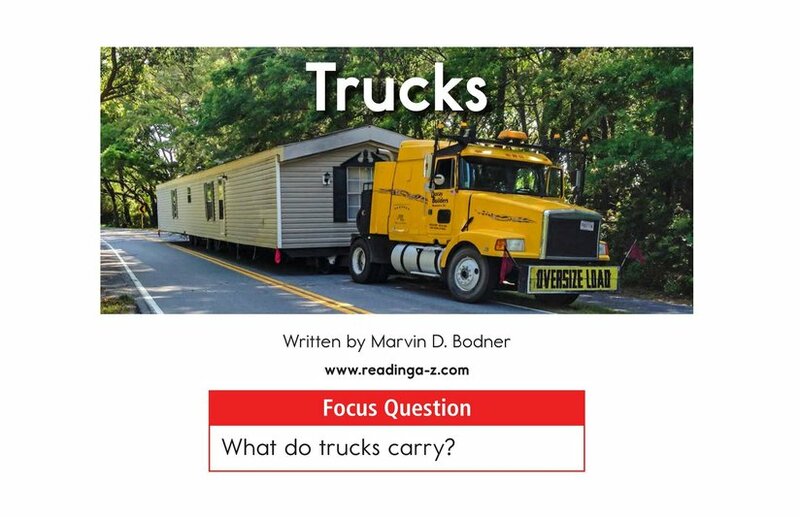 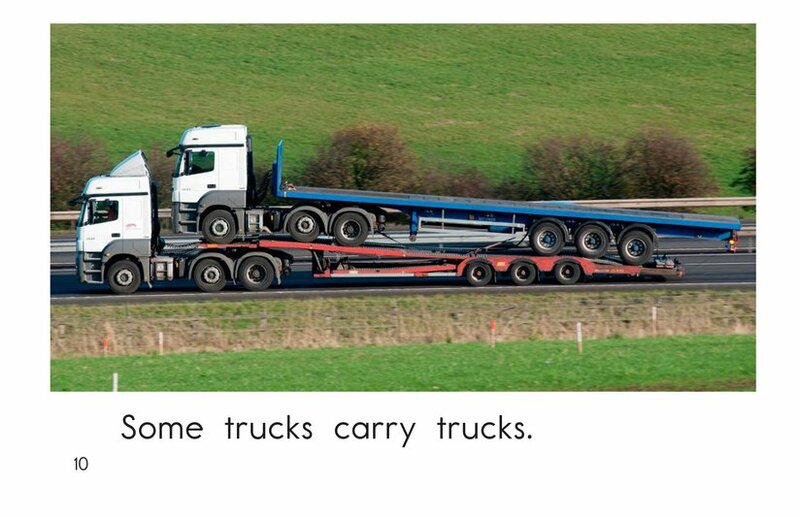 The detailed photographs allow children to see that trucks come in many shapes and sizes depending on what they are hauling. 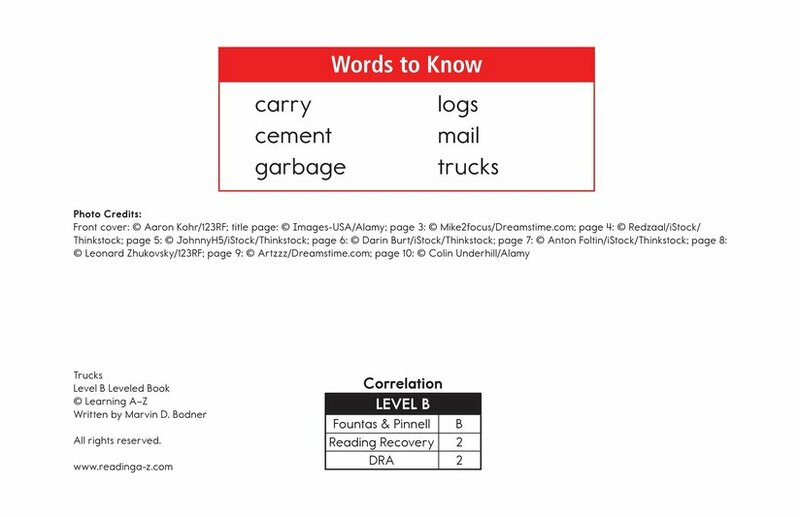 This nonfiction book provides a wonderful opportunity to practice classifying information. 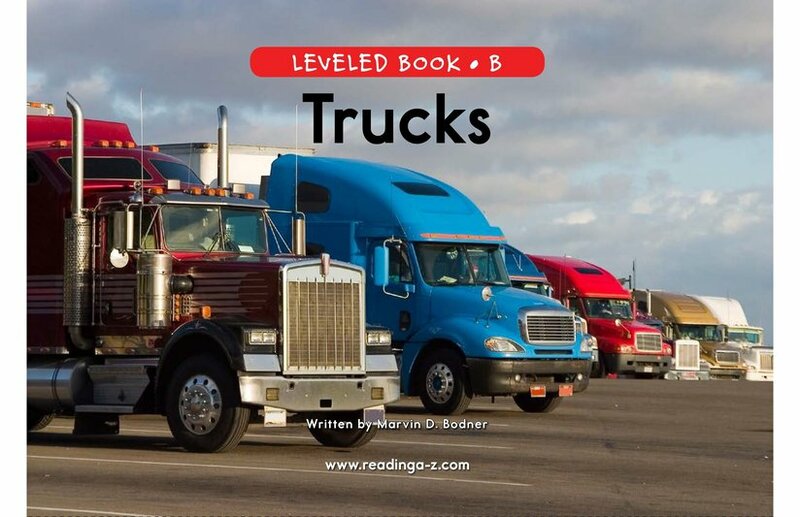 The repetitive phrases and high-frequency words support early emergent readers.